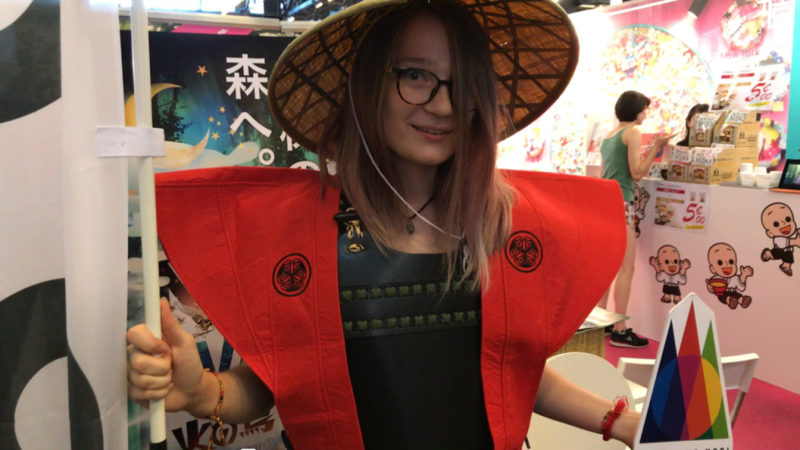 One of the biggest events to celebrate Japanese culture, Japan Expo is in full swing right now, running from July 6th to July 9th. The convention brings in around 250,000 people every year to celebrate all aspects of Japanese pop culture from anime to games, music, food, and all things kawaii. 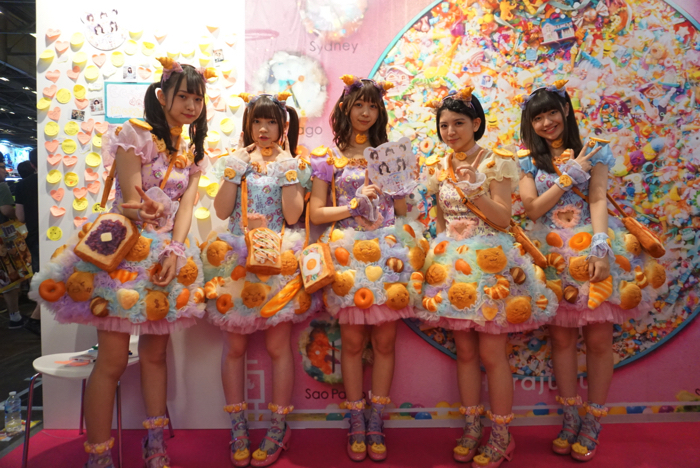 MOSHI MOSHI NIPPON (MMN) have returned to Japan Expo again this year. We’re delivering Japanese culture over at our MMN area. Cute & Colourful Randosel & Yukata! 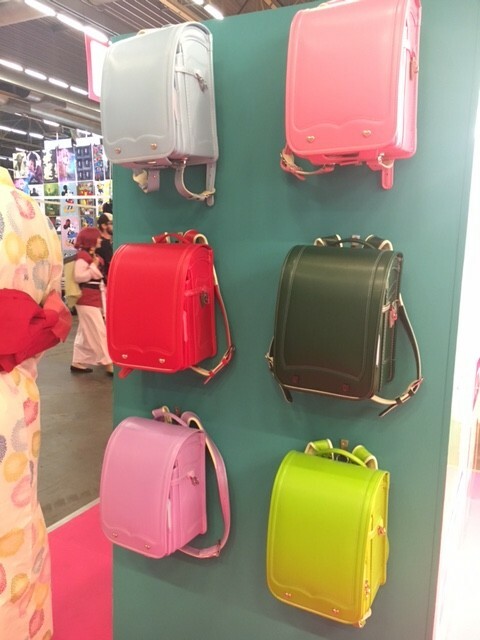 Randosel are a type of backpack that are most commonly used by elementary schoolkids. Many Japanese celebrities are seen using them and they have lit a fire overseas too. 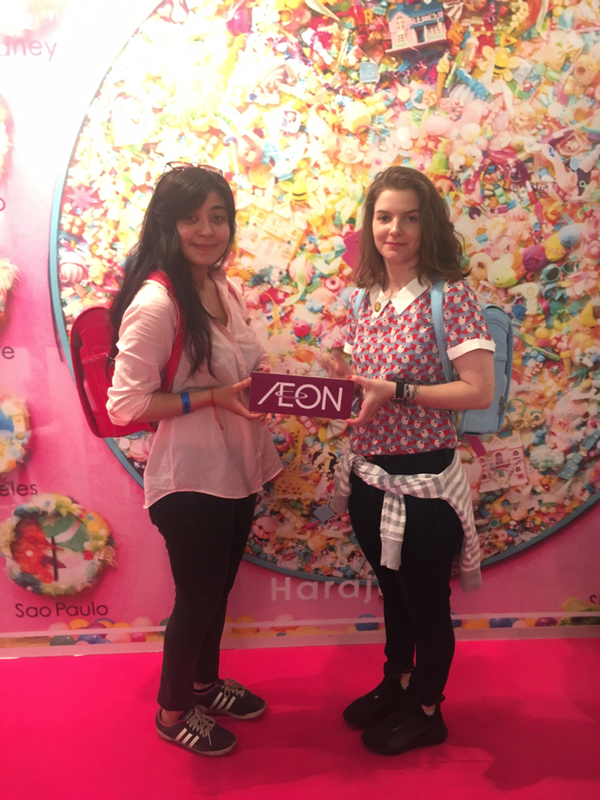 This year at Japan Expo we’re showcasing the colourful randosel by Japanese company AEON. You can come and try on a randosel that catches your eye and take a commemorative photo, and of course you can purchase your favourite one too! We’re also selling yukata in time for summer. There are lots of designs to choose from, including fireworks, hydrangea and more, all of which breathe and echo Japanese summertime. They are very easy to wear, so why not come and pick out one you like for the summer? 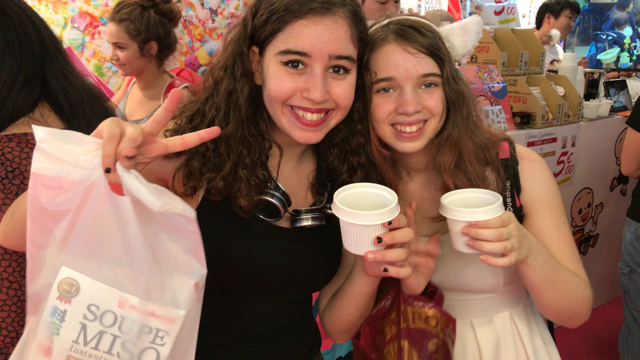 Our Photospot is from THAT Place in Harajuku! You can take a photo at the special photospot in the MMN area. The photospot is taken from the gigantic world clock that can be found at the front of the MOSHI MOSHI BOX Tourist Information Centre in the heart of Harajuku. It’s a very popular tourist spot seen popping up on social media all the time. Snap a photo yourself and feel like you’re in Harajuku. Get Your Hands on a Rare Pin Badge! 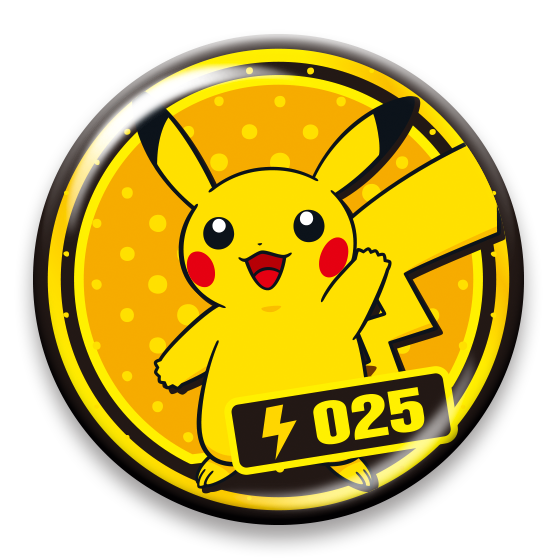 If you go on over and like the AEON RETAIL Facebook page then you can come and get a Pikachu pin badge. The MMN area is the only place you can get this pin badge in France from AEON! But be aware that we only have a limited quantity, so make sure to come on over to play at the MMN area first if you want one! We’re giving out tasty miso soup for free at our Miso Soup BAR in the MMN area. You can pick two ingredients to put in to make your own original miso soup, just how you like it. And of course, we’re also selling some instant miso soup that is super easy to make at home. 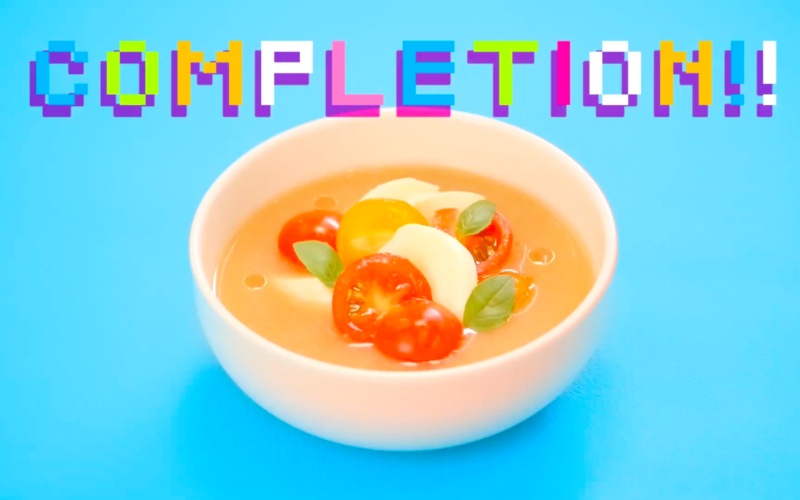 MMN has also teamed up with Marukome to create a fun cooking video that showcases lots of different miso recipes that you can cook yourself—in just 10 seconds! You can see just how delicious and easy instant miso soup is to make. It’s a really cute video, so check the video out after stopping by and pick your favourite recipe. 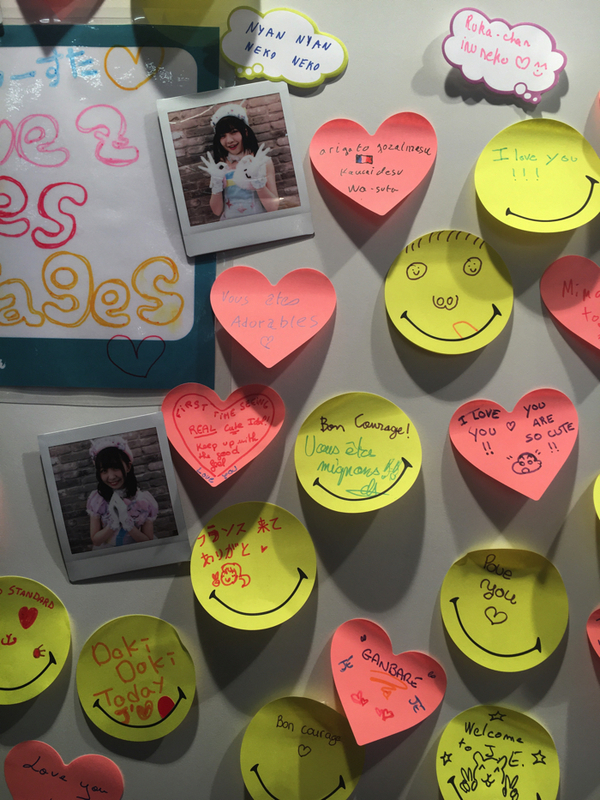 Write a Personal Message to Real Japanese Idols! 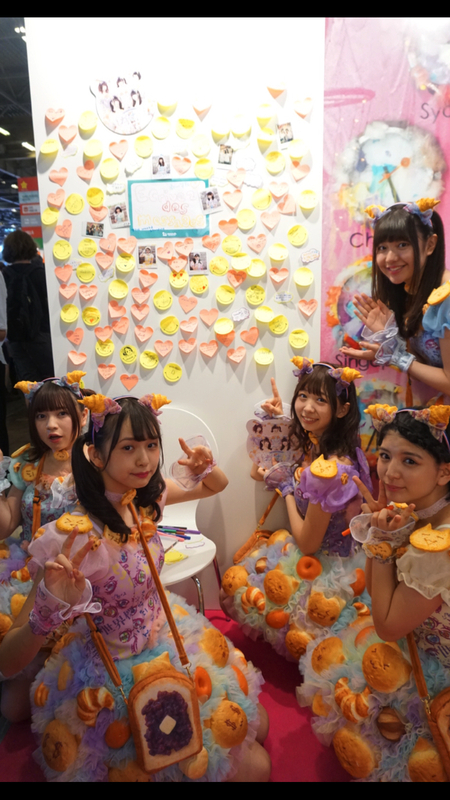 At the MMN area we have a ‘communication board’ where you can write your own personal messages to Japanese idol group The World Standard, or “Wasuta” for short. There are cheki photos pinned on the board, already surrounded by countless messages from people.There won’t be any room left soon! 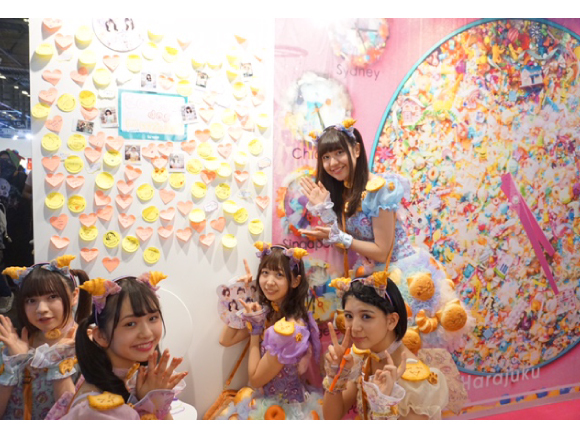 The members of Wasuta came over to the board today to write their own messages on each of their chekis♡ If you’re at Japan Expo this year, come and leave a message for the members after watching their performance. “Nijigen no Mori” – a New Theme Park in Japan! “Nijigen no Mori” is a new anime theme park that will open on Awaji Island in Hyōgo Prefecture on July 15th.Located in Awajishima Park, Nijigen no Mori fuses together both anime and nature to bring to you a new exciting experience. 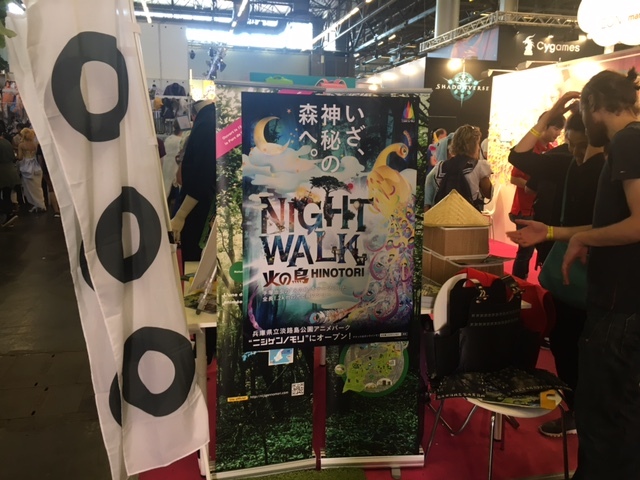 There are many things to look forward to, such as the night walk, a which utilises a projection mapping area themed around “Phoenix” by manga author Osamu Tezuka, as well as the athletic, action-packed zipline based on the Crayon Shin-chan movie “Crayon Shin-chan: The Storm Called: The Battle of the Warring States”. 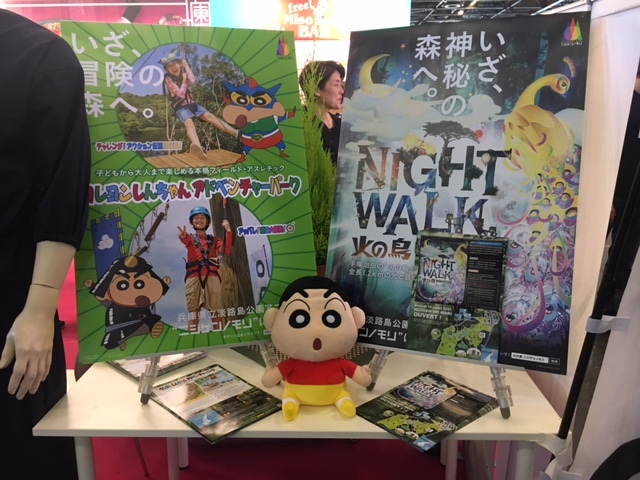 The MMN area has its own Nijigen no Mori booth where we’re showcasing a suit of armour based on the Crayon Shin-chan movie “Crayon Shin-chan: The Storm Called: The Battle of the Warring States”. You can wear the suit yourself and take a photo. 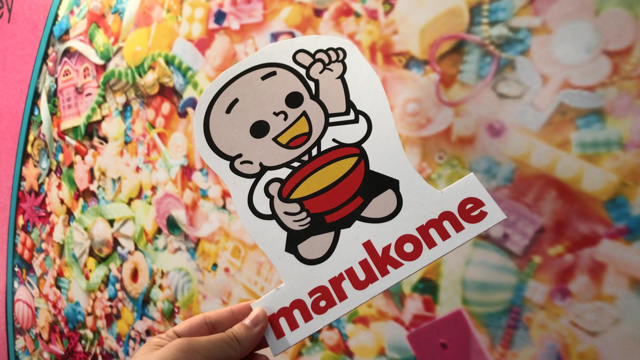 If you decide to take a photo, we’ll give you a Crayon Shin-chan snack! We also have pamphlets packed with all the latest information regarding Nijigen no Mori, so you should definitely take one if you’re thinking of travelling to Japan. 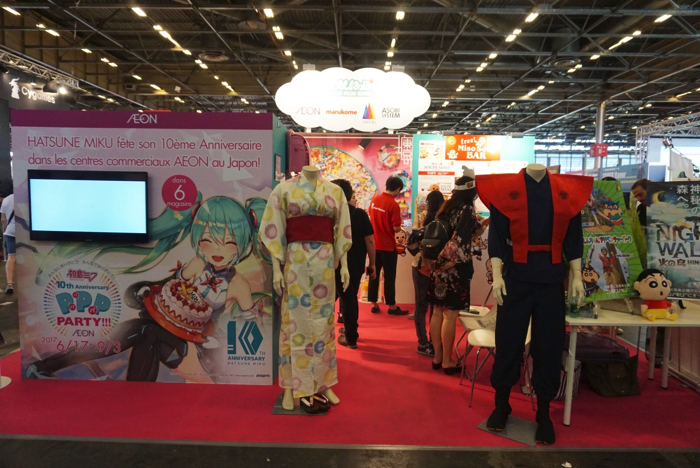 If you’re making your way to Japan Expo this weekend, then please be sure to come and visit the MOSHI MOSHI NIPPON booth! We’re also located right next to the Saiko stage, so don’t miss out! Related article：MOSHI MOSHI NIPPON to Embark Overseas to Japanese Cultural Events for 2017!